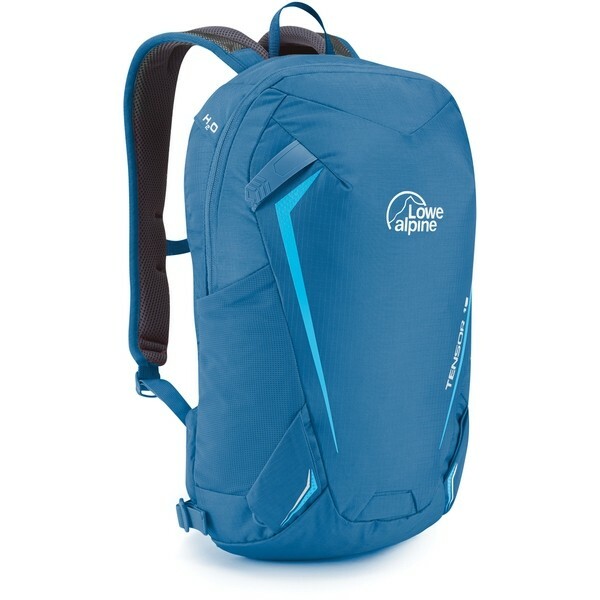 The Tensor 15 is a great lightweight general day bag, ideal for summer hiking, scrambling or multi-pitch climbing. 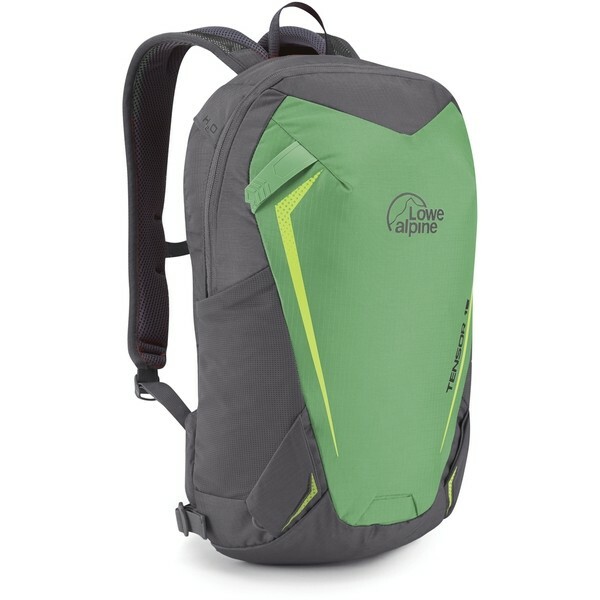 This super clean 15-litre backpack is very lightweight and versatile. 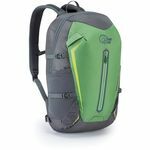 The clean lines make it perfect for scrambling or multi-pitch climbing but it also makes a great summer hiking pack. 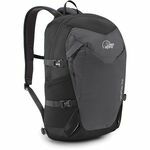 This particular model has also become a firm favourite for those needing a small day bag for travelling. The Robic 210D Shadow Ripstop fabric used to make this pack is 10 denier nylon with a 6.6 ripstop grid weave which delivers increased tear strength while ensuring the fabric remains as light as possible.